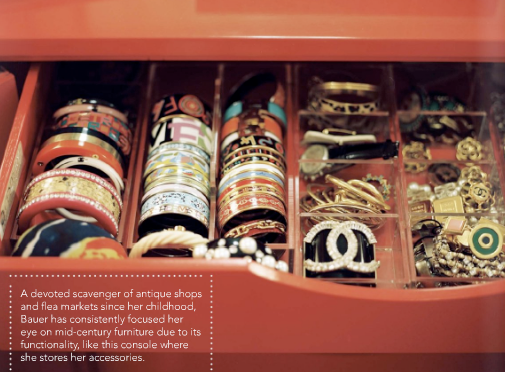 Have you ever thought of using your Hermes accessories or even boxes as decoration? No? Well, neither did I. 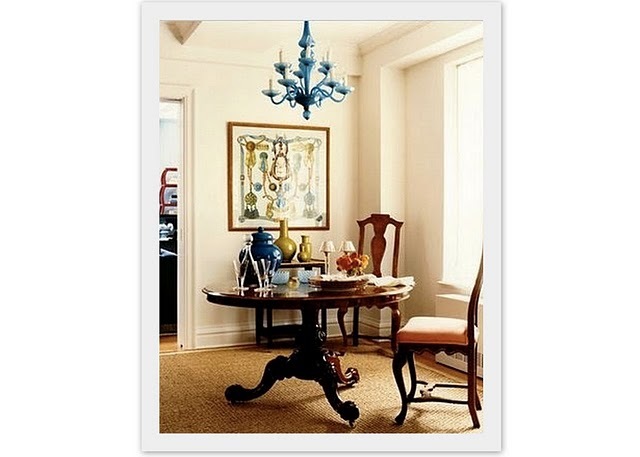 Here are some examples how you can incorporate your favorite brand into your home decor. 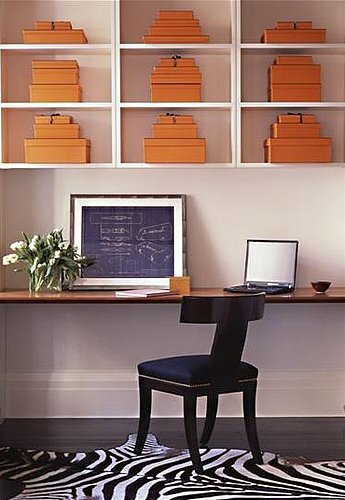 Instead of hiding your orange Hermes boxes inside your closet, why not display it? It doubles as extra storage for stationery or paperwork. 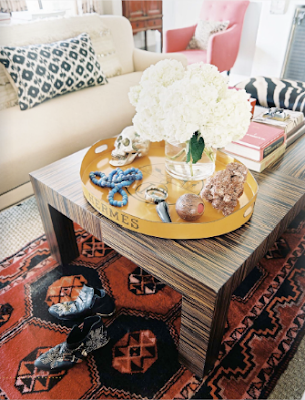 Ever thought of using the Hermes tray as a centerpiece on the coffee table? A beautiful Eames chair deserves a cashmere Hermes Avalon blanket. I love how this lady artfully arranges her Hermes enamel bracelets so that they are within reach. She's also an enormous fan of the Tohu Bohu design! This is what I'd love to do with my scarves. 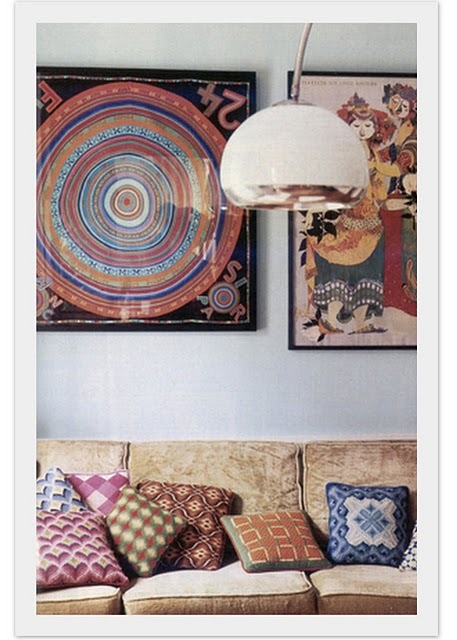 I have the same Hermes Tohu Bohu scarf as pictured but I wear it far too much to have it framed. 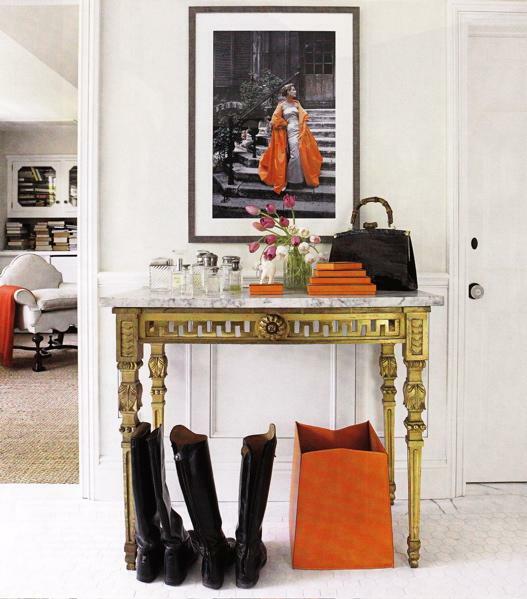 Another elegant example of using your Hermes scarf as a framed art as seen in Ivanka Trump's apartment. 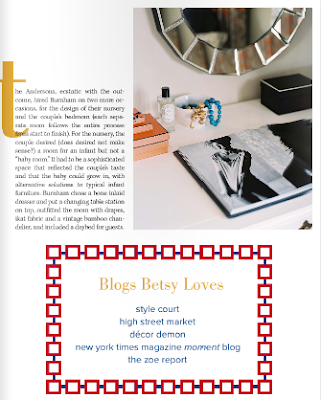 Martha Stewart is a HUGE fan of Hermes. Thank you for blogging about this. 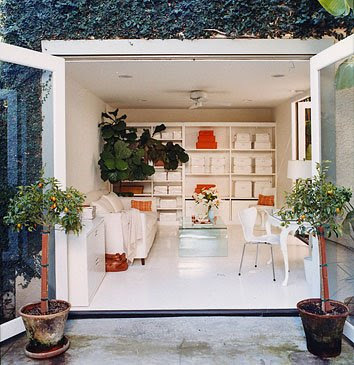 I absolutely love the idea of using orange boxes for decoration. Here is another perfect example. Thanks for the link. Amazing photos and what a beautiful idea to display the boxes. I got rid of all of mine before coming here. What a shame! Paddock is so collectable. Wow. Yes, write something about it. Rabya, thank you for dropping in and leaving a comment. Much appreciated. 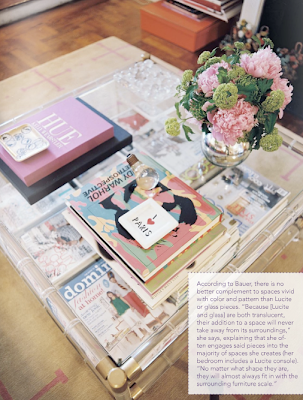 Ah, I wish that's my house but no, these are photos I found in magazines and websites. 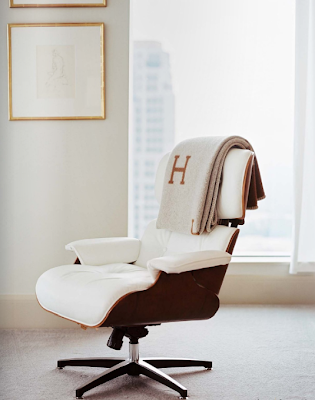 I'm a huge fan of Hermes!